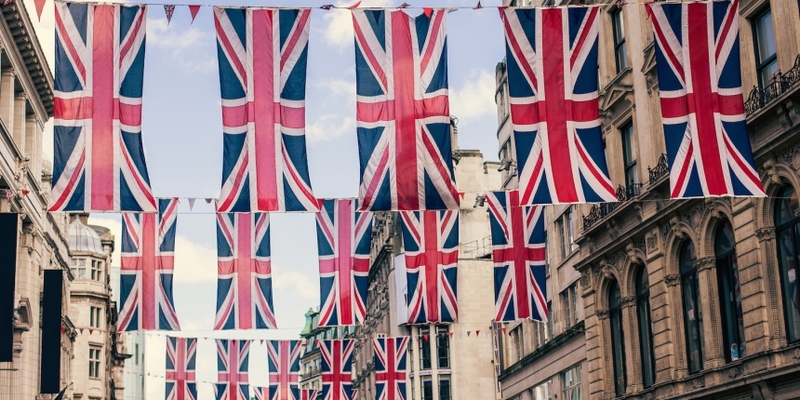 The economic secretary to the UK government’s economic and finance ministry – HM Treasury – has spoken about the benefits of digital currencies and blockchain technology. During her speech in London yesterday about the government’s technology drive, Harriet Baldwin MP said the government is working to create the right regime for digital currency businesses and to attract both overseas investors and companies to the UK. The secretary also touched upon the government’s pledge to inject £10m – announced in March – into research addressing the opportunities and challenges of digital currencies and their underlying technology as part of its larger pledge to innovation in FinTech. Baldwin’s comments come after the UK Treasury announced its plans to regulate digital currencies in a report published earlier this year. The report, although largely positive about digital currencies, also noted the technology’s nascent state and outlined the risks associated to cryptocurrencies. The publication of the report followed the UK Treasury’s ‘Call for Information’ on digital currencies in June last year, which was an attempt to decipher the risks and benefits associated with this new payment technology. In response to this call for information, the UK’s Home Office urged the government to consider creating its own digital currency, which would eradicate anonymity and pave the way for traceable transactions in a bid to reduce crime.